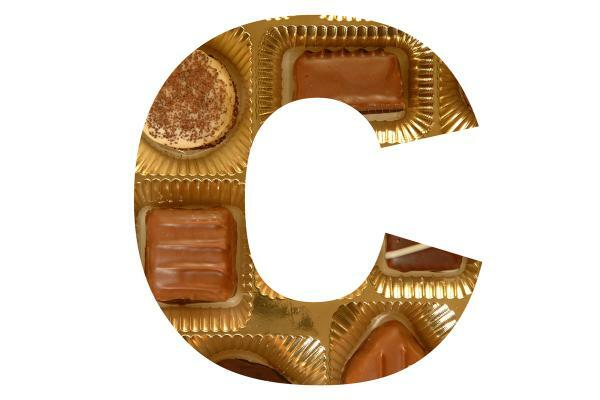 "C" is for Caroline Woodward in the Alphabet in Crime Fiction meme being hosted by Kerrie Smith at her excellent blog, Mysteries in Paradise. 17. – 706.) 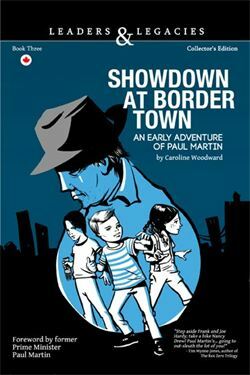 Showdown at Border Town by Caroline Woodward – The third Young Adult book in the Leaders & Legacies series of the adventures of young future Canadian Prime Ministers features a 12 year old Paul Martin in an adventure in and near Windsor, Ontario in 1950. Paul is spending the long lazy days of summer with his parents, Paul Sr. and Nell, and his younger sister, Mary Anne, at their cottage on Lake Erie at Colchester. In that pre-electronic era Paul joins his friend, Abby, and other neighbourhood kids in ball games and other outdoor activities. While his father, the local MP and Federal Minister of Health, spends time each day on government business it is a relaxing time by the lake. In nearby Windsor an investigation has begun into police corruption and an increase in crime. Paul’s summer takes an unexpected turn when Tom Whitehawk, a 15 year old Indian, from Walpole Island on the other side of Windsor finds work on a Lake Erie fishing boat. Because it is too far from home to commute and he cannot afford to rent a place Paul Sr. and Nell invite him to stay with them and share Paul’s bedroom. A sense of social responsibility was imparted to Paul by his parents. There is something unusal about Tom’s employer, Bud Brunner. His catch is modest but he is driving a new Cadillac. How can he afford such an expensive car? When Tom makes an overnight trip home to the reserve to see his sister, ill with polio, Paul goes with him. Paul is struck by the poverty of the reserve and the lack of economic opportunity. On their return Paul, aided by Abby, starts probing into what is happening around Brunner’s place. The young John Diefenbacker in The Mystery of the Moonlight Murder displays the oratorical skills that were to serve him well as a lawyer and politician. The young Paul Martin is not an orator but he does display a quick understanding of ledgers and accounts. In real life he becomes a very successful businessman and Federal Minister of Finance before being Prime Minister. In a scene forecasting his determination as Finance Minister to balance Canada’s budget, Paul watches his father talk to a constituent facing personal economic hardship because he borrowed too much money. After the conversation Paul Sr. explains to Paul the dangers of excessive debt and the cost of interest. Woodward evokes the economic promise of the early post-WW II years in Windsor and Detroit. She develops well the Martin family. While Paul Sr. is Cabinet Minister they do not live lavishly. They have a nice home and good relations with neighbours of all backgrounds. Woodward passes on a wonderful Martin family story about the independent spirit of Nell. Shortly after Paul Sr. was elected to Parliament Nell met the Prime Minister, William Lyon Mackenzie King. She told the P.M. her husband thought he was a great man. The P.M. asked what she thought of him. She said she would “take some convincing”. The P.M. took up the challenge and took her for a walk the next day. While I enjoyed the plot I especially enjoyed the characters. 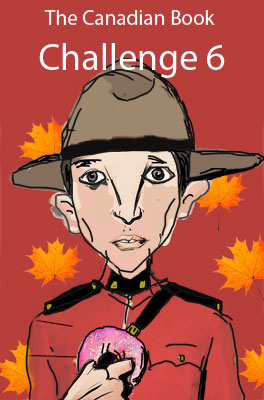 All the kids are credible Canadian young people. What made the book special is that the author is a teenager. Winning a contest at 15 to write the book Woodward had it finished it by the time she was 17. Showdown at Border Town is an impressive accomplishment for a writer of any age. The first two books and my reviews are TheMystery of the Moonlight Murder and The Legends of the Lake on the Mountain. I anticipate in my next post some Q & A with Caroline. I have now reached 9 of 13 in the 6th Canadian Book Challenge at the Book Mine Set blog. Bill - This is an excellent choice for C. And I'm glad you've reminded me of this series. I salute any author who can encourage young people to read. And in this case there's a fascinating look at an important historical figure too. Margot: Thanks for the comment. I hope publishers in other countries are inspired to publish books featuring their leaders in adventures as young people. What an amazing idea for a books series and what an impressive feat for a teenager. Aren't there legal implications to using popular figures in these novels or is this done with their permission? This is an amazing premise for a series of books. It is great that you are highlighting them. And I love that the author is a teenager. Peter: Thanks for the comment. The first two Prime Ministers as young characters featured men who were long deceased. For this book former Prime Minister Martin not only gave his blessing but gave interviews to the author. In tomorrow's post Caroline will expand on the involvement of Mr. Martin. TracyK: Thanks for the kind words. I found it an exciting concept when I first heard about the series and hope it can be carried through all the Prime Ministers.